Moniack Mhor, Scotland’s Creative Writing Centre, in partnership with the Highland Society of London, has an exciting opportunity for an experienced Project Coordinator to join its team. We are seeking a dynamic individual to co-ordinate and develop the Highland Book Prize, a literary award which celebrates the finest published work that recognises the rich landscape and cultural diversity of the Highlands. This annual prize is open to work in fiction, non-fiction and poetry. This project is delivered in partnership by Moniack Mhor, the Ullapool Book Festival and presented by the Highland Society of London. We are looking for an experienced individual to join our small, dedicated team at Moniack Mhor. Working closely with the Programme Manager and Centre Director, this experienced individual will undertake all management, communication and administration relating to the Highland Book Prize, including liaising with publishers, volunteer reading panel and supporting longlisting and shortlisting meetings. Whilst recruitment, contracting and management of the judging panel lies with the management team at Moniack Mhor, the Highland Book Prize Coordinator will be responsible for working closely with and supporting judges. The post holder will also manage the Highland Book Prize website and wider publicity, including social media and building relationships with bookshops and other stakeholders. You can download an application pack HERE. 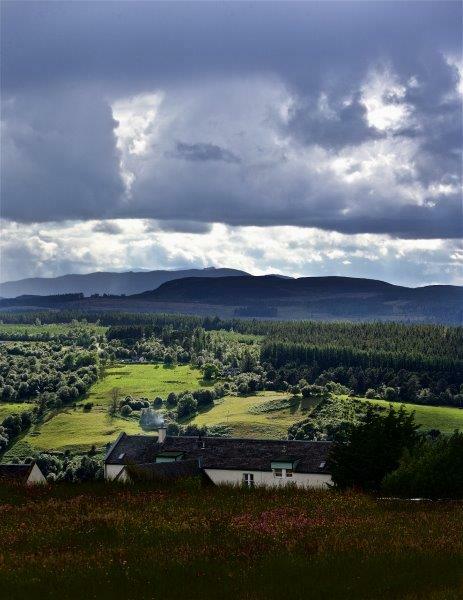 Moniack Mhor, Scotland’s Creative Writing Centre, has an exciting opportunity for a dynamic Course Assistant for a period of 6 months maternity cover. We are looking for an energetic individual to join our small, dedicated team at Moniack Mhor. Working closely with our General Manager and Course Coordinator, the Course Assistant will facilitate the smooth running of courses to ensure that visiting writers are always well supported. The Course Assistant will be active in the wider programme at Moniack Mhor by providing administration as and when necessary on a range of projects. An application pack can be downloaded HERE. Moniack Mhor, Scotland’s Creative Writing Centre, has opportunities for Course Assistants on a relief, freelance basis. We are looking for energetic individuals to support our small, dedicated team at Moniack Mhor on an ad hoc basis. Working closely with our General Manager and Course Coordinator, the Relief Course Assistant will assist in the smooth running of the centre, mainly during times of staff holidays, and to ensure that visiting writers are always well supported. The Relief Centre Assistant will be responsible for the practical aspects of course facilitation, primarily by acting as a host to visiting, tutors, readers and course participants.